City Heihst – Buffet Area – 7am to 11pm – 75 cover. 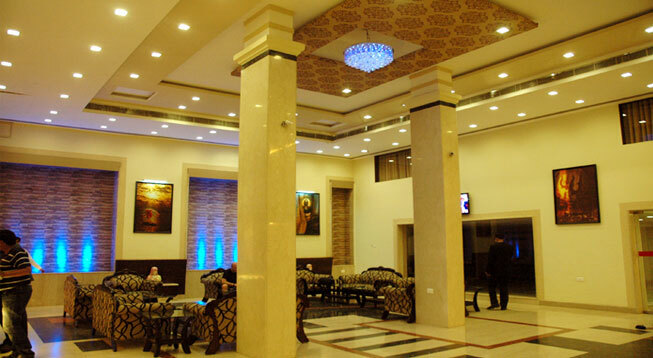 Hotel City Inn is one of the most prominent hotels of the city primarily because of its close proximity with prime destinations and transportation centers. 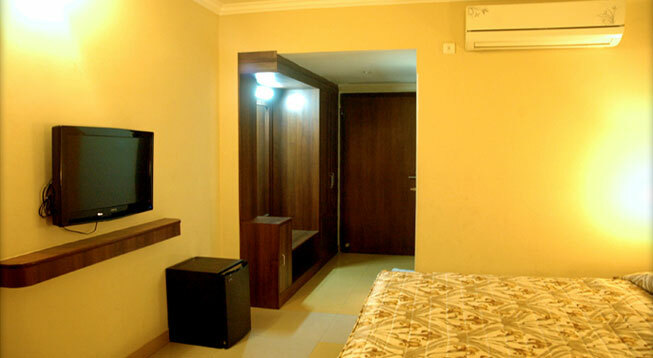 This 3 star property boasts about 90 suites that range from City Deluxe, Executive Club Royal and Presidential Suite. 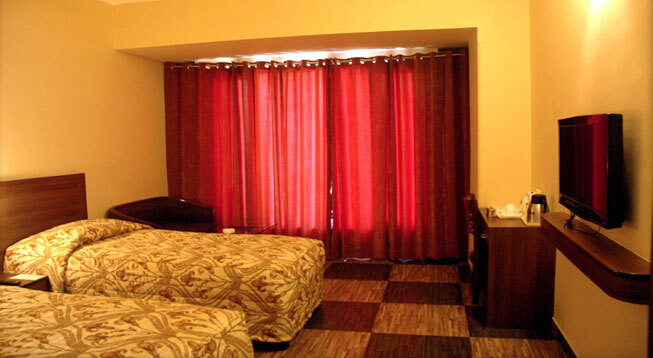 All of the rooms are well furnished and properly equipped with prime amenities like air conditioner, satellite television, intercom facility, refrigerator, dining table, study table, shower area, 24/7 hot and cold water supply and bathroom toiletries. The property offers a perfect combo of entertainment and comfort. The facilities provided by the hotel are: conference hall, internet access, restaurant, café, dining hall and centrally air conditioned. There are other chargeable facilities as well. Hotel City Inn stands in such a location that the most significant centers of transportation are not situated far from it. Lal Bahadur Shastri International Airport is about 21.1 kms from the property. However, the Varanasi Railway Junction and Varanasi Bus Stand are located at a mere distance of 400 metres and 350 metres respectively. Cab services are also provided with utmost comfort. If we talk about the prime attractions of the place then the property is located at a destination such that it can be easily reached with spending not more than an hour’s drive. The famous attraction like Kriti Gallery is about 3.7 kms; Kashi Vishwanath Temple is about 4.1 kms; Ganga River and the striking Ghats of Varanasi is just 4.7 kms. The more distant attractions are Sarnath which is about 8.9 kms from the hotel and Dhamekh Stupa which is 9.4 kms.